with a treatment tailored* to you. You invest in yourself – now invest in your profile. KYBELLA® is the only FDA-approved injectable treatment for adults that permanently destroys fat cells under the chin for a gradually improved profile – whether you have a moderate amount of fullness, or a bit more. 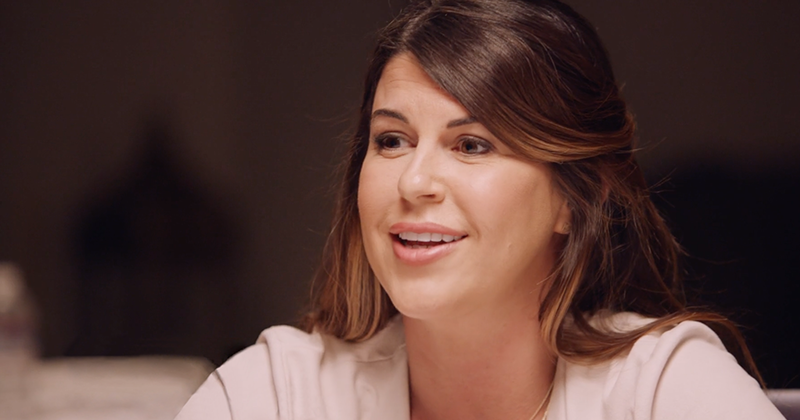 Patients share their KYBELLA® experiences. Joining is free. Earning is easy. 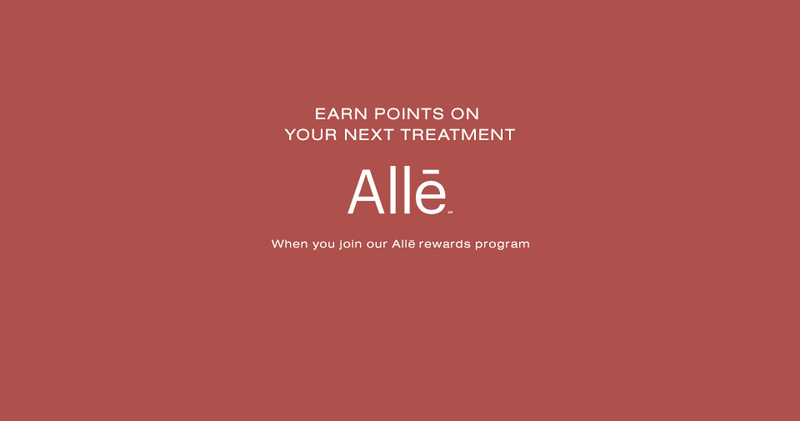 Earn points when you receive a treatment. Redeem your points for savings on future treatments or products. Save by taking advantage of exclusive offers on the Allergan portfolio. KYBELLA® is the only FDA-approved injectable treatment for adults that destroys fat cells under the chin to improve your profile—whether you have a moderate amount of chin fullness or a bit more. sure–talk to a trained doctor. KYBELLA® (deoxycholic acid injection) is the only FSA-approved injectable treatment for adults that destroys fat cells under the chin to improve your profile-whether you have a moderate amount of chin fullness or a bit more. To learn more about KYBELLA®, before and after photos, safety warning, and to find a doctor near you, please visit our website.